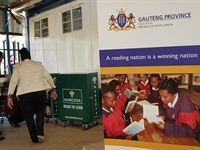 The Management College of Southern Africa (Mancosa) provided the Philena Primary School in Olievenhoutbos, Centurion with three mobile libraries. Conlog has presented a science laboratory to Malefo Secondary School, which is situated in Tweelaagte, Rustenburg. 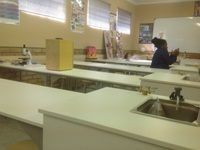 Smiths Manufacturing recently sponsored the Mariannpark Primary School's new science laboratory and resource facilities. 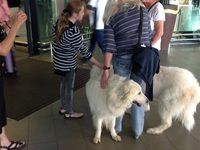 King Shaka International Airport provides a formula for science in KwaZulu-Natal schools. 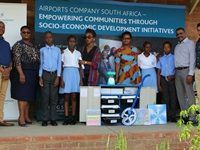 The King Shaka International Airport has donated Caps (Curriculum Assessment Policy Statements) compliant natural science and mathematics kits along with mobile libraries to six primary schools in the KwaMashu and Inanda areas north of Durban. 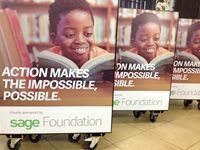 The Sage Foundation recently launched an initiative aimed at equipping schools with mobile libraries. 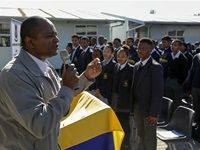 The objective of the initiative is to improve learners' literacy levels and will include the donation of mobile libraries at schools across the country. The most recent mobile library was donated to the Saphinda Primary School in Umlazi, south of Durban. 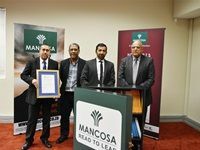 Mancosa officially announced its partnership with the Department of Basic Education and New Africa Education Foundation (NAEF), which is aimed at contributing to the 'read-to-lead' campaign. 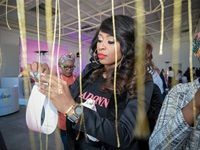 The partnership is underpinned by Mancosa's Literacy Project - a project that was launched on the same day as the partnership announcement. 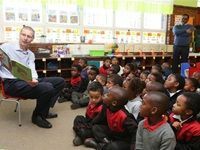 The GrandWest Casino and Entertainment World donated 11 reading corners to Wingfield Primary School in Kensington in Cape Town on International Literacy Day. 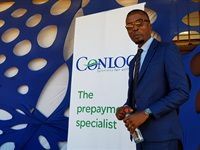 Durban-based Conlog provided the Lodirile Secondary School in the West Rand with a new science laboratory. 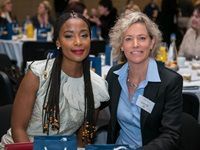 Radio and TV personality Bonnie Mbuli hosted CapeTalk's Go Beyond Women's Breakfast at the Century City Convention Centre in Cape Town on 11 August 2017. 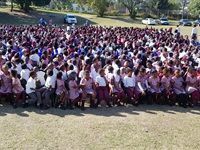 Soneike High School's literacy programme received a boost with mobile libraries donated by Novus Holdings.